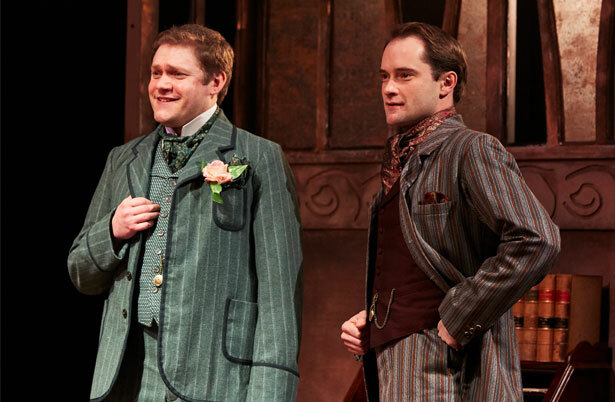 The Importance of Being Earnest by the master of comedy Oscar Wilde, makes a welcome visit to Northampton society in this wonderfully witty, deliciously decadent and classic revival from The Original Theatre Company. 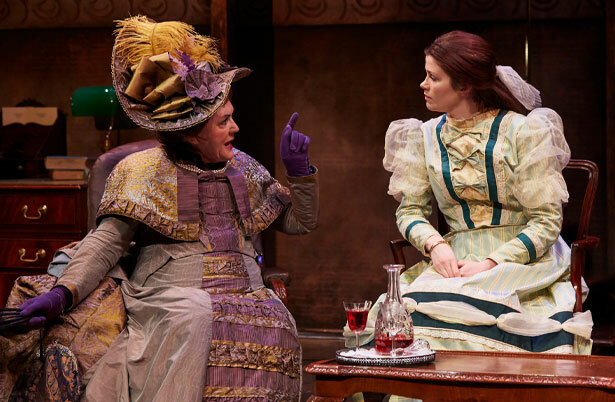 Jack wishes to marry Algernon’s cousin the beautiful Gwendolen but first he must convince her mother, the fearsome Lady Bracknell, of the respectability of his parents and his past. For Jack, however, this is not as easy as it sounds, having started life abandoned in a handbag at Victoria station. 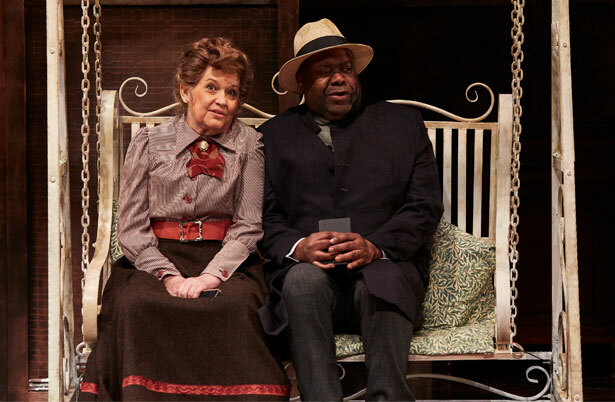 Prepare to take a welcome turn with Wilde’s much-loved Algernon, Jack, Gwendolen and Cecily, as town and country clash in a brilliant and wildly funny story of romance, identity, perambulators and capacious handbags. 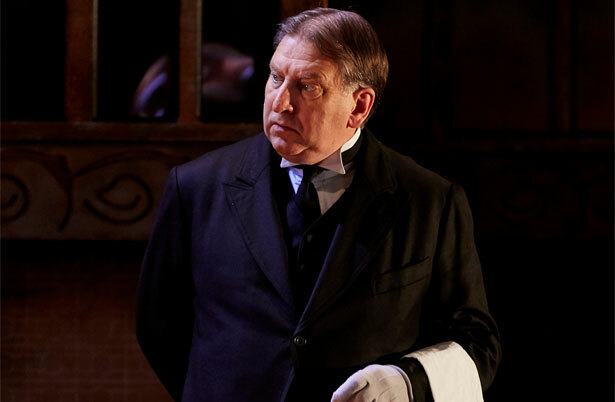 Starring national treasure Gwen Taylor (Coronation Street, Duty Free and Barbara) as the formidable Lady Bracknell, Downton Abbey favourite Thomas Howes as Algernon, West End star Peter Sandys-Clarke as Jack and the delightful Susan Penhaligon (Bouquet of Barbed Wire and A Fine Romance) as the hapless Miss Prism. West End star Kerry Ellis will perform as Gwendolyn, except for the performances on Tue 8 & Thu 10 May, when the role is played by Hannah Louise Howell.